Alan Bookey originally ran the practice in Parkway, NW1 from 1985-1991, when he moved to larger premises in Camden High Street , NW1. In 1995, a hygienist service was added. The practice continued to expand;moving to its present location at 50 Haverstock Hill, NW3, in 2000. Alan Bookey qualified at Guy's Hospital, London, in 1984. He has a special interest in treating anxious patients. He has attended many postgraduate courses both in the U.K. and in the U.S.A., including the Certificate Course in Restorative Dentistry at the postgraduate Eastman Dental Hospital. He has held the posts of honorary Clinical Assistant For Sedation at Guy's Hospital, London and honorary Clinical Assistant in Oral Surgery at University College Hospital, London. In 1994, Alan also set up the Staff Dental Centre of the Royal Free Hospital, where the general dental needs of staff and students at this premier NHS hospital were addressed. He managed and worked in the centre from 1994-2003. Alan is a member of many dental societies at home and abroad, including the British Dental Association and the Chicago Dental Society. 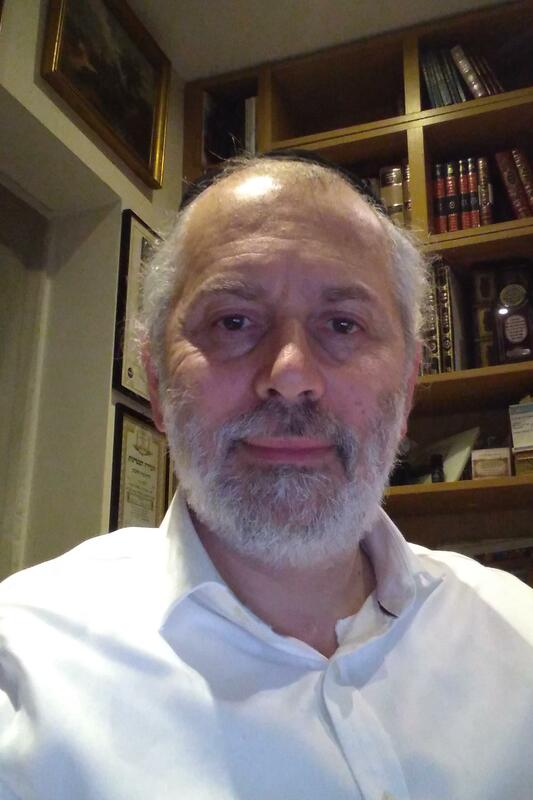 Alan has been active in dental issues and has represented local dentists to the Camden and Islington Health Authorities over the period 1987-2003. Alan's spare time is used for gardening , cycling and walking. He is also very involved with local charities and other philanthropic activities. Alan is married with five children. Alan is registered with the General Dental Council-no 59153. Gopika qualified from King's College London, in 2009 and has been at Albany Dental Centre since 2012. Gopika has been awarded the Membership of the Joint Dental Faculties at the Royal College of Surgeons in England, having successfully attained her MJDF Diploma following examination. This recognises her as a leading member of the profession who has been tested to the highest standards. She has completed a postgraduate MSC in Restorative Dentistry at the Eastman Dental Institute, University College London. This has enabled her to develop an in-depth knowledge and understanding of all aspects of restorative dentistry. She also attends numerous post-graduate courses in the UK and Internationally to further her skills and knowledge. This commitment is in order to keep abreast of current developments and ever-evolving nature of dentistry, and ensure the highest standard of care are available to her patients. 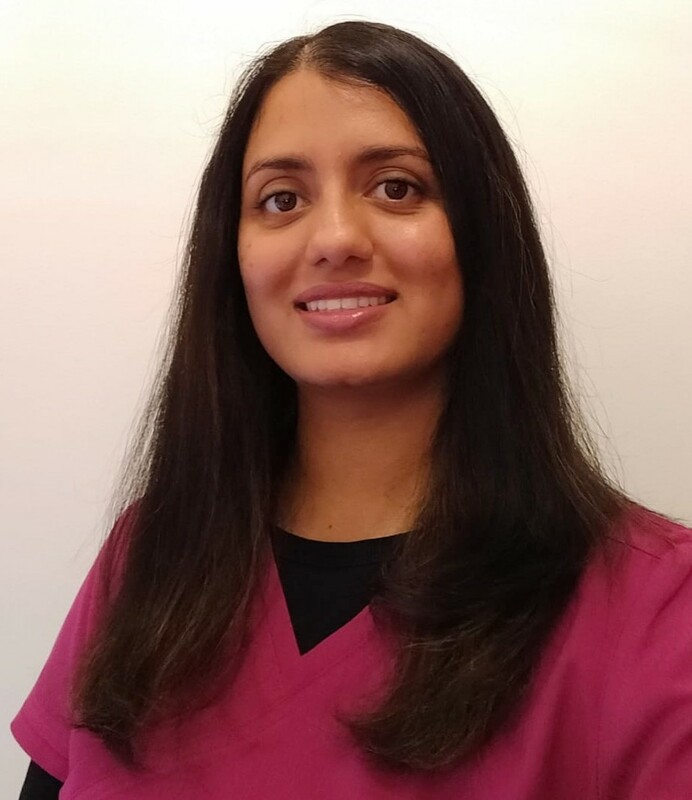 Gopika firmly believes in minimally invasive, ethical dentistry and has a keen interest in aesthetic, restorative and general dentistry which has been reflected in her continued study and professional development in this discipline. She is enthusiastic and caring; explaining all treatment modalities and educating her patients prior to starting treatment. She creates a great rapport with her patients, with many bringing their family and friends to the practice to experience her levels of care. Gopika is registered with the General Dental Council - no.177732. Laura is one of our dental hygienists. She qualified at Cardiff in 1978 joining our practice in October 2001.She has a diploma in Dental Hygiene. Originally from South Africa, Laura has travelled extensively throughout the world. She is very committed to her work and many of our patients can testify to this. She is very interested in the holistic approach to dentistry, yoga and homeopathy and this has helped her become so successful. Laura currently works on Wednesdays and Thursdays and some Fridays according to demand. Paniz qualified as a dental hygienist in 2011 and as a dental therapist from Eastman Dental Hospital.Since then she has worked in various dental practices across London and greater London. She joined the practice in 2012. Paniz's main priority is patients comfort and health whilst focusing on preventative dentistry! She loves to travel the world and takes pleasure in cooking! She keeps fit by cycling and attending the gym regularly!